1 It’s All About the Tools! 2 Clear All Those Cookies! 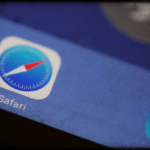 Safari Slow or Crashing with iOS? 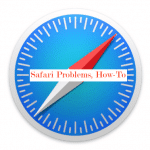 Safari Unresponsive and Frozen on Mac, How-To Fix It! 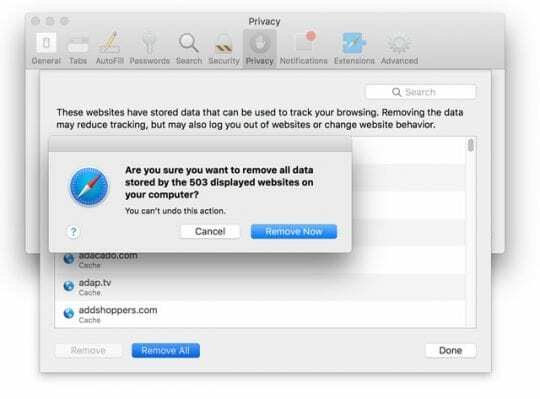 Buried amongst Safari’s many, many of features are a handful of tools that can help you keep Apple’s WebKit-based browser running smoothly and beach ball free. Because I live my life online and consume massive amounts of information, I do these three tasks at least once a week, though those with more modest online appetites can probably get along just fine cleaning up Safari’s cache, cookie, and history once a month. If you’ve ever called your internet service provider complaining about poor performance, it’s entirely possible that whoever answered the phone walked you through the process of clearing your cookies. For whatever reason, cookies often cause Safari to hang intermittently and locating the offending one can be well nigh impossible. Not sure if you are running macOS or OS X? 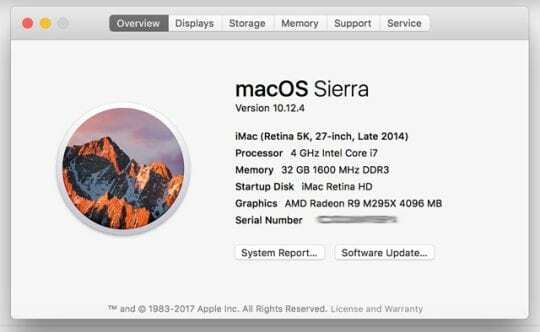 From your mac’s Apple menu click About This Mac — this shows you the latest OS running on your Mac or if you partition your hard drive, what version runs on that particular partition. 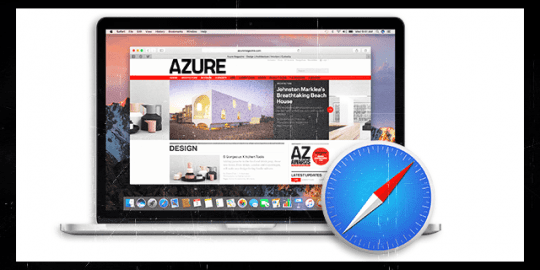 When you surf the Internet, Safari automatically caches web pages and images in temporary storage for easy repeat access and faster page loads, which is perhaps more important for those using slower connections versus those with an ultra high-speed internet. I don’t believe clearing your history improves Safari performance, but regularly removing references to a bunch of websites you’ve visited once can’t be a bad thing. We strongly suggest that you perform these three actions on a regular schedule (ie set up a recurring Calendar event to remind yourself). Thereupon, when you’re done clearing the cookies, cache and history, you should notice a palpable improvement in Safari after logging out and back in, or restarting your Mac. Why does the dialog box not appear when I click on empty caches ? Thanks much. This is very timely. (Actually, I wish I had seen this when I bought my Mac three years ago. Thanks again. I want to delete cookies from certain websites… not from ALL websites. What I have found since I have had OS Lion is that in my Privacy Tab, sometimes the cookies appear and sometimes they don’t. I cannot figure out what is going on that makes them appear sometimes… and then other times the Privacy Tab remains totally blank. Sometimes they show up because they are in use. If you recently visit a site, the cookies show up, but many are designed to fail after a certain period of time. It’s also probably just a weird thing that happens if *none* of them show up when there should be.